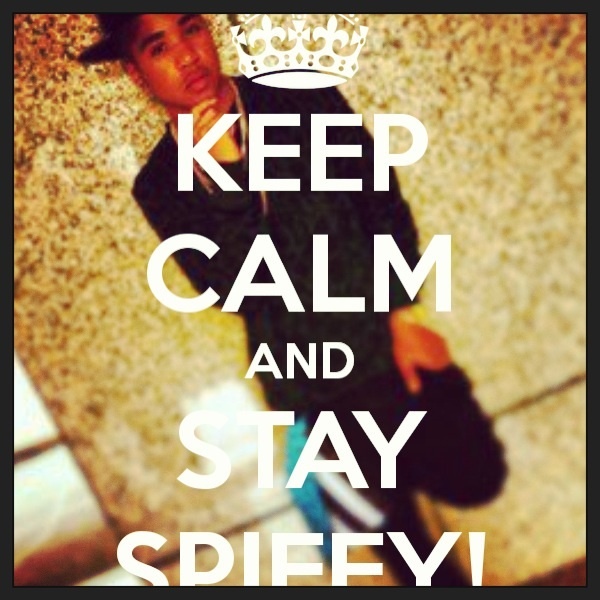 Roc royal too fine. Him being his energetic weird self. Wallpaper and background images in the Roc Royal (Mindless Behavior) club tagged: roc royal mindless behavior mindless behavior chresanto trey fine.